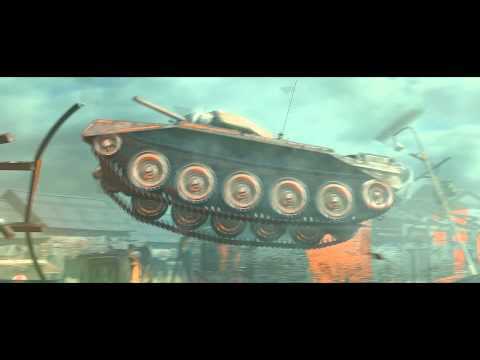 Get fired up for legendary online tank battles. Command history’s most powerful tanks in epic free-to-play, massively multiplayer warfare, where you’re the commander. 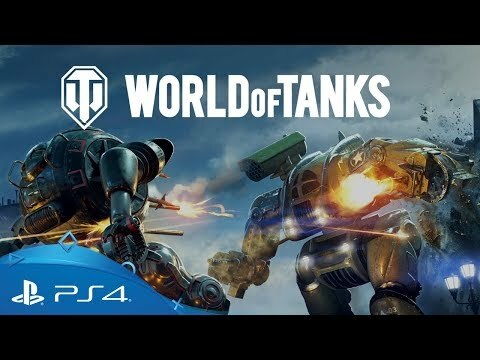 Over 350 tanks from seven different nations are yours to control, with customisation available to truly tailor your war machine. Test your skills against computer-controlled opponents in the Proving Grounds, then get online, form a platoon with your friends and unleash your high calibre tactics for victory. Crush your opponents on the custom maps and take advantage of PS4 exclusive content to own the battlefield and turn your enemies to scrap. Unlock, upgrade, mount up and roll out. Strap in for an explosive combat game on PS4.